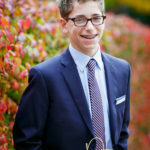 Mazel Tov to Aaron and his wonderful family on becoming a Bar Mitzvah!! Thanks to Lisa and Abby at Twist Events for all their hard work to make this a truly memorable celebration. Enjoy the slideshow. What a fun and spirited celebration!! Special thanks to Twist Event Planning, Hyatt Regency Hotel in Cambridge, and Temple Beth Avodah ! Enjoy the photos! 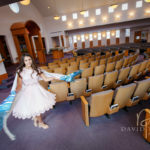 What an incredibly joyous Bat Mitzvah celebration at Temple Aliyah and the Sheraton Needham. 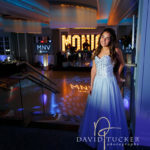 Special thanks to Jodi Traub at JD Invites – Joyous Occasions for a spectacular job of design and coordination. Please join me in wishing the whole family a hearty Mazel Tov!! Enjoy the photos!